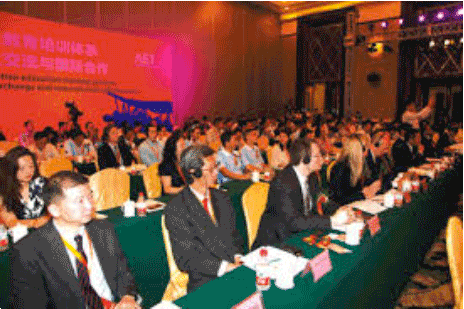 The ASA works closely with the Aero Sports Federation of China (ASFC) and various Aviation Partners to organize and co-organize many of the national and international air shows, aviation forums and events. Sponsoring the ASA activities and events is a great opportunity to expand business exposure and to reach a wide range of aviation communities. Several sponsorship opportunities are available at our events throughout the year, such as China’s Anyang International Aviation Forum and many more. For additional information on advertising on AeroSport.org and Aero Sport Magazine or our ASA sponsoring programs, contact our Advertising and Sponsorship Manager at info@aerosport.org.